For food outlets who specialise in crispy treats and fried foods, such as fish and chips, maintenance costs can be immense, especially when it comes to oil. With all costs considered, it’s important to have cooking equipment that will last for years. The aptly named FastFri FF18 Deep Fryer not only cooks products at a high rate of 25 kilograms per hour, but is constructed using stainless steel, known for its durability and resistance. Stainless steel is incredibly resistant to corrosion and rust, which also make it easier to clean. In the food service industry, maintaining a high level of safety and hygiene is of paramount importance. Stainless steel can be cleaned and sterilized easily without compromising the quality of the metal. With it’s open stainless steel pan, cleaning the FF18 is made easy, and even includes a cool zone where crumbs fall during the cooking process. 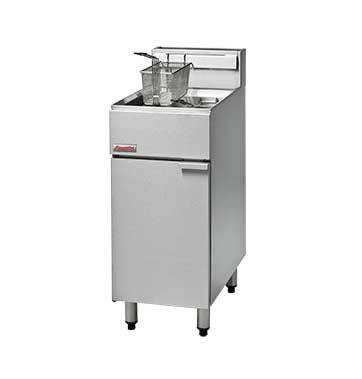 This can save money on replacement costs as you won’t need to drain your oil as often to clean residue from the fryer. When cooking with hot oil, having appliances that can withstand these high temperatures is essential in reducing maintenance costs. Stainless steel can maintain a high level of strength at elevated temperatures, such as the 100 – 190 degree Celsius temperatures of the 18 litre FF18 in operation. Furthermore, the strength of stainless steel adds to its longevity and durability benefits. Products made from this metal are known to last years, thus reducing replacement costs for your kitchen equipment relating to corrosion and everyday wear. The FF18 is fully assembled for you, and includes nickel plated wire baskets and a stainless steel lid. This means you can spend less time on set-up and more time preparing delicious food to cook in your new fryer. Your cooking time will be shortened, too. The FF18’s 90MJ multi-jet target burner system allows for fast heat recovery between batches your customers can expect faster turnover without compromising food quality. For more information on how the FastFri FF18 Deep Fryer can benefit your cooking operation, get in touch with our team. What's new in Healthcare 2019! 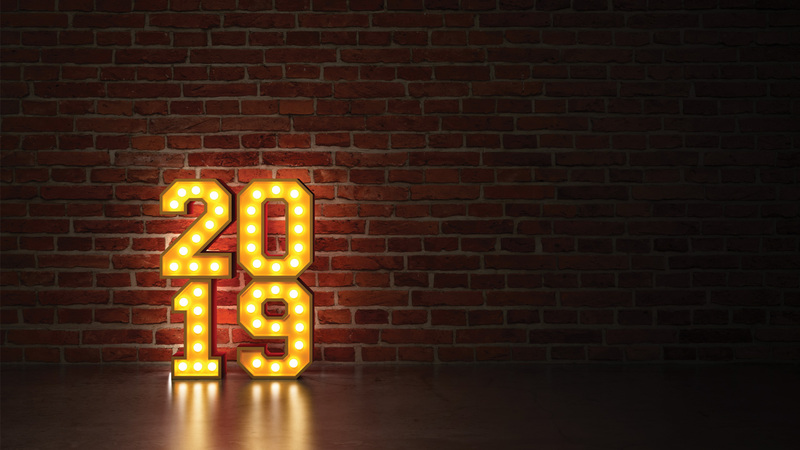 What’s new in Healthcare 2019!